Hi everyone and welcome back to another week full of helpful information. 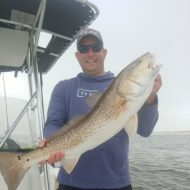 This week we have Pensacola Beach Fishing Charters own Captain Zack Strickland of Strickly Fishing Charters. We sat down with Captain Zack and discussed some of the things that are happening in his area right now! We asked about how the fishing has been and Zack responded with “The fishing is really starting to heat up here in Pensacola Beach. 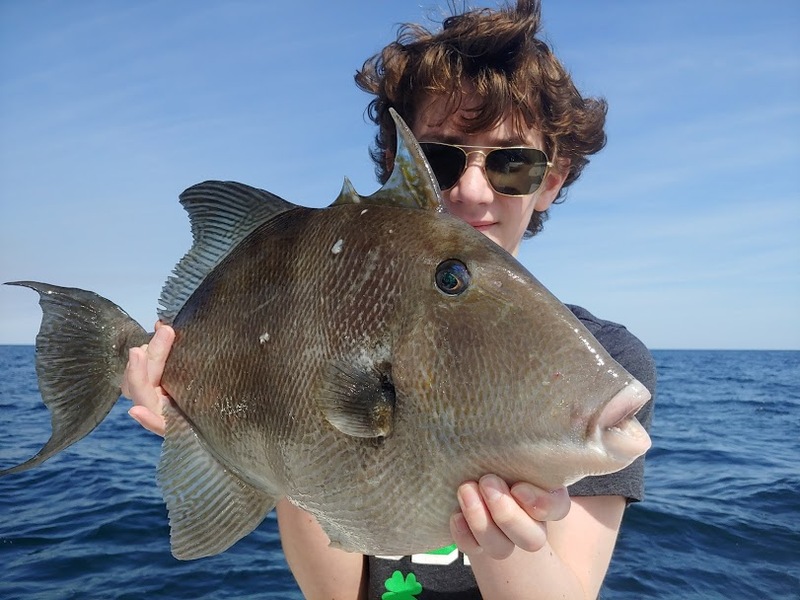 We are seeing a lot of redfish, sheepshead, black drum, and the big sharks are starting to move in.” When we asked him what makes the spring so good in Pensacola Beach, Captain Zack told us how this time of year the migrating fish that swim up the coast of Florida finally make their way up to the Panhandle. These fish include pompano, cobia, king mackerel, and spanish mackerel. Sight fishing cobia off Pensacola Beach is about as fun as it gets. “We use boats with large towers and troll up and down the coast” Zack said ” waiting for the chance to spot a cobia and then present a bait”. This can be tedious at time but definitely can pay off. .
Spanish Mackerel are another fish to catch in the Spring in Pensacola Beach. We catch these fish cruising down the beach in massive schools. They use bucktail jigs and any kind of shiny plug will do the trick. When fishing for these be prepared for numerous hook ups instantly. Also make sure you use heavy monofilament or wire leader as these fish have sharp teeth.